An innovative system for replacing lost teeth is dental implants. Dental implants are posts that serve as the root for a customized crown or bridge. Once in place, they allow us to mount replacement teeth onto them. Along with providing stability for the new tooth, it also gives a much more natural look to your smile. We are confident that we can restore your teeth and your confidence. Contact us today and request a dental implant consultation. Dental Implants make the teeth cleaning process easier, improving overall dental health. 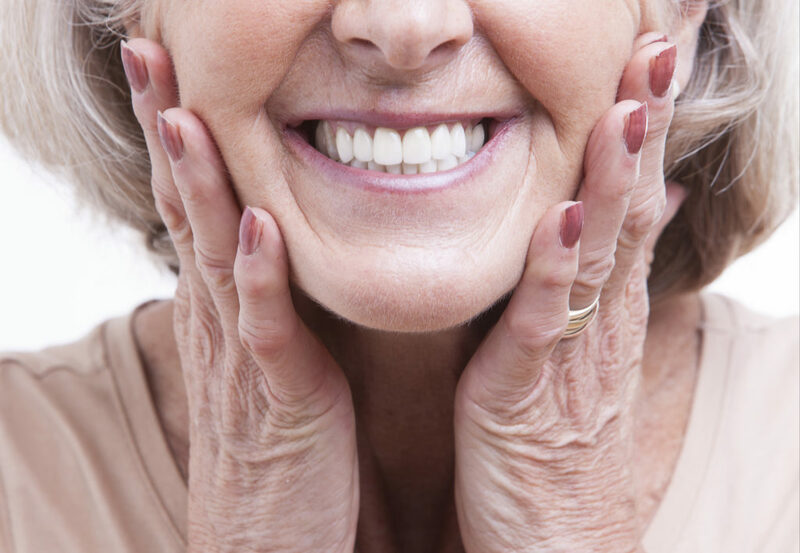 You can smile confidently, knowing your dental implants will not shift or move. With dental implants you’ll be able to enjoy the foods you love without fear!